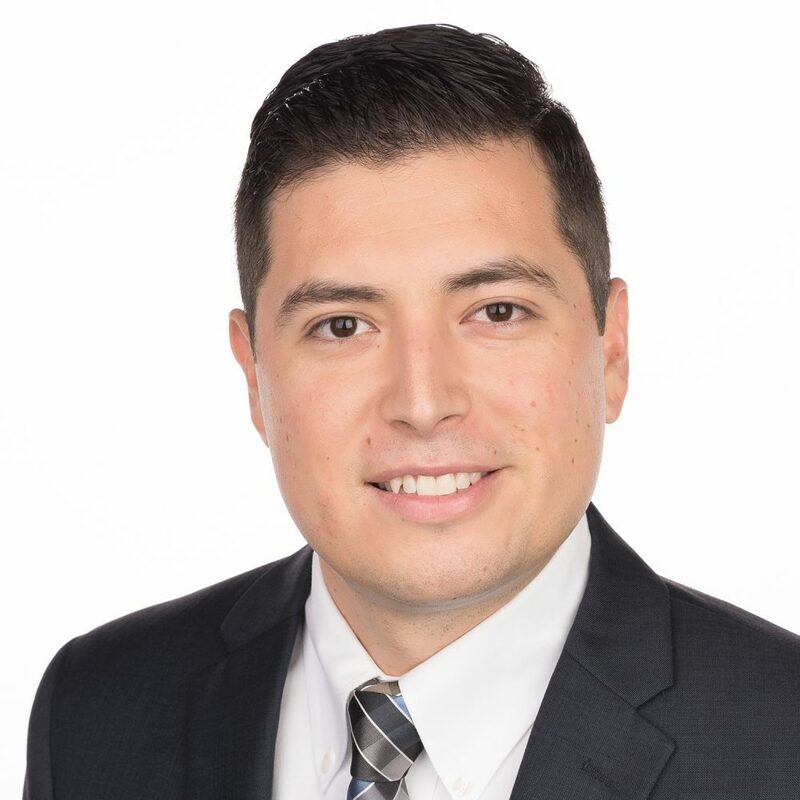 Mike Garza is a top producing real estate sales professional at Briggs Freeman Sotheby’s International Realty in the Cultural District of Fort Worth. Mike is the proudest member of the Fightin’ Texas Aggie Class of 2007 and is honored to serve the Fort Worth A&M Club as President for 2019. Mike enjoyed the privilege of welcoming Head Coach Jimbo Fisher to the legendary Billy Bob’s Texas in the Fort Worth Stockyards for Coach’s Night in 2018, as he served as Coach’s Night Chair for the event. During his time in Aggieland, Mike was involved in many great Aggie organizations, as he served as a Fish Camp Counselor, member of the Handball Club, referee for Intramural Sports, and was a member of the A&M Sport Management Club. 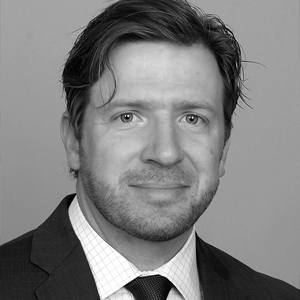 Mike is very passionate about community involvement and has enjoyed leadership roles in several local organizations. 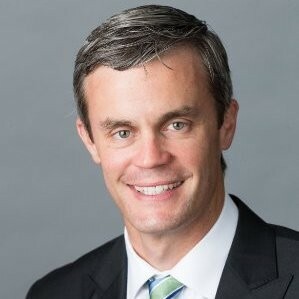 He has served on the board for Mayor Betsy Price’s emerging leaders group, SteerFW, he has served as co-chair for the Lena Pope Annual Golf Classic, he is involved in the Fort Worth and Fort Worth Hispanic chambers of commerce, Fort Worth’s Blue Zone Project, Doxology Bible Church, and Ridglea Country Club. In his free time, Mike enjoys spending time with his wife (and business partner) whom is a fellow Aggie c/o ’07, Stephanie, daughter Stella (c/o ’39), and their future child (c/o ’41). Whoop! Mike is proud to call Laredo his hometown and after living all over the state of Texas, Mike and his family have settled in Stephanie’s hometown of Fort Worth. They are very happy to call Fort Worth home, and never hesitate to enjoy all that this vibrant city has to offer! Sarah is an Associate Professor of English at Scarborough College, where she teaches writing, grammar, and literature among other courses. Sarah loved Texas A&M so much that she stayed for two degrees: MA and PhD in English. This makes her a proud member of both Class of 2004 and 2010! She has served on the board since 2015, holding multiple positions including VP of Social Media and VP of Activities. Outside of teaching and the A&M club, Sarah is an avid sports fan (she plays on the club’s volleyball team) and mentors college women. Her favorite Aggie tradition is Muster. Payton is a 4th generation Aggie who made the 8-hour trek from Turkey, Texas, to attend Texas A&M University. 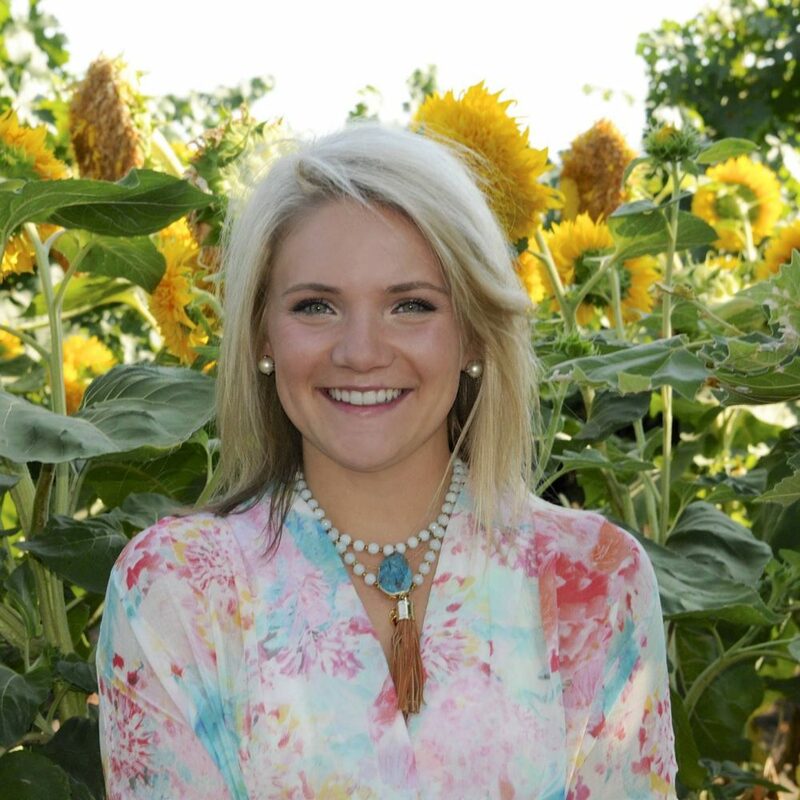 She is a member of the Fighting Texas Aggie Class of 2014 and graduated with a Bachelor’s degree in Agribusiness succeeding her agricultural background. After earning Former Student status, Payton lived in Dallas for 2 years before relocating to the better side of the FW/D, Fort Worth. 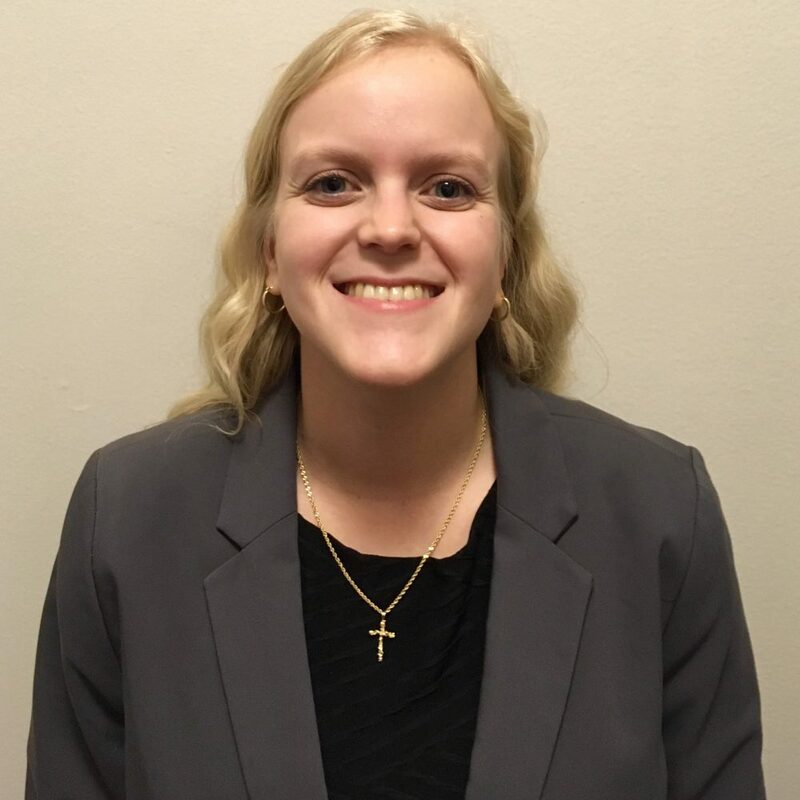 Currently, Payton is employed by Lockheed Martin where she utilizes her Master’s in Supply Chain Management which she obtained from the University of Texas at Dallas in 2016 (ssssss). During Payton’s time at A&M, she was a member of and leader in several organizations such as Freshman Leadership Experience, Agricultural Economics Representatives Council, and Agricultural Economics Society, along with playing intramural sports numerous semesters. In Payton’s down time, she enjoys spending time with friends, family, and her pup Murphy, specifically on patios listening to live music. She also serves as a volunteer for the Fort Worth Livestock Show and Rodeo, which is one of her favorite seasons of the year! Payton’s favorite Aggie Tradition is the Aggie Network and Aggie Ring. She loves being able to share such a special bond with not only her family and friends but Former Students all over the world! 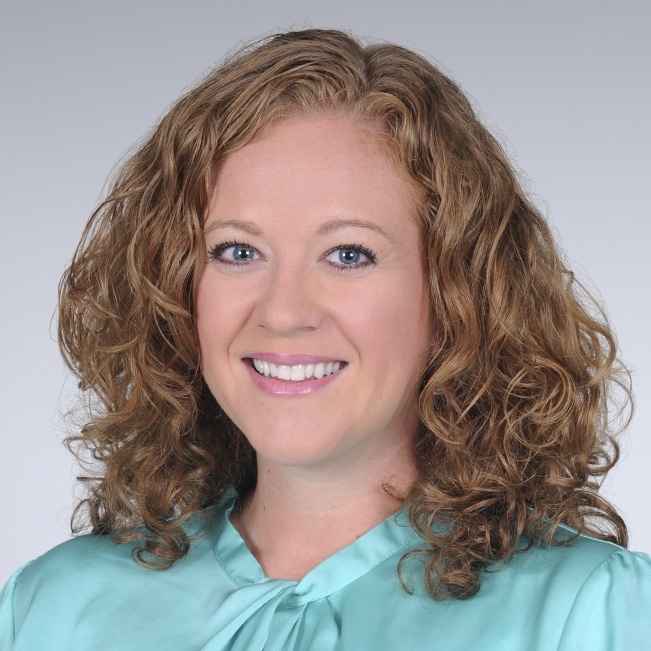 Amber is a business relations specialist with the Texas Health Fort Worth Occupational Health and Travel Medicine Clinic. 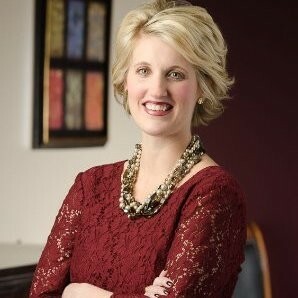 Amber is a member of the Fighting Texas Aggie Class of 1994 and holds a Bachelor’s degree in Agricultural Development. In 1996 she earned her Masters from Texas A&M in Agricultural Education with an emphasis on Adult Education. While at A&M she was a member of the National Block and Bridle Saddle and Sirloin Chapter, Collegiate FFA and the Beef Cattle Show Team. She currently serves as the VP of Events for the Fort Worth A&M Club. Amber is very passionate about the community and giving back. She serves on the Board of Directors of SteerFW and Cowboy Santa’s. Amber is an Ambassador for Trinity Habitat for Humanity and the Fort Worth Chamber of Commerce WIN Network. She also volunteers with the DFW Birthday Brigade helping bring birthday parties to homeless and less fortunate children. When Amber is not working and volunteering she also runs her own business The Wandering Turquoise. Amber’s Favorite A&M Tradition is Bonfire. Jonathan Charles Peinado is a Systems Engineer for Lockheed Martin Aeronautics. He is the Technical Lead for the F-35 Diminishing Manufacturing Sources team. Jonathan is a proud member of the Fighting Texas Aggie Class of 2009 and holds a Bachelors Degree in Electrical Engineering. In 2016, Jonathan earned his Masters from SMU in Engineering Management. While attending Texas A&M University Jonathan spent most of his years living on campus at Hart Hall. There he met many friends with whom he still connects to this day. He was a Yellow Pot in 2006 for the Off Campus Aggie Bonfire. Jonathan joined the Fort Worth A&M Club right after graduation in the summer of 2010. Through the clubs monthly Happy Hours he met his wife Megan Murphy Peinado, also Fighting Texas Aggie Class of 2009. They now have a daughter, Jane Ann Peinado, who is going to be a part of the Fighting Texas Aggie Class of 2040. Jonathan is now going on his 3rd year of serving on the Fort Worth A&M Club Board of Directors. 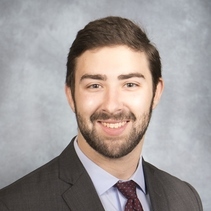 He has previously served as the Vice President of Activities in 2017 and the Vice President of Programs in 2018. When Jonathan is not working he loves to be in the outdoors. This may include camping, hiking, kayaking, hunting, or fishing. His wife and him plan to visit all 95 Texas State Parks & have currently visited 27 of them. Jonathan’s favorite Aggie Traditions would be both Silver Taps and Muster. These two traditions really make being part of the Aggie family special and separate our great university from the rest. Kilby Bench is from Austin,Texas and graduated from Texas A&M University in 2016 with a bachelor’s degree in Human Resources and Development. Currently, Kilby lives in Fort Worth and is a Development Coordinator for Make-A-Wish North Texas. During her time at A&M, she was a Chi Omega where she served various leadership, discovered her love for spending time with the kids at Still Creek Boys & Girls Home in Kurten, Texas and ultimately is what lead her to pursuing a career with Make-A-Wish. Attending any and all Aggie sporting events was also very high upon her priorities while in College Station! She has the privilege of serving on the Fort Worth A&M Club Board of Directors for the first time this year. Kilby is actively involved in the community serving on Fort Worth Chi Omega Alumnae board, the School Tours Committee for the Fort Worth Stock Show & Rodeo, Make-A-Wish, and attending Christ Chapel. Her down time is spent mostly traveling; from visiting friends and family across the state to seeing somewhere entirely new, she loves to explore and spend time with the people she loves! Kilby’s favorite A&M Tradition is Muster. The honor and respect paid to those on the roll call as well as the patriotism of our school is incredibly inspiring to her. Colin was born and raised in Bellville, Texas. He graduated in 2002 with a degree in Construction Science. While at A&M Colin was a member of Squadron 2 in the Corps of Cadets along with being a member of the Ross Volunteer Company. Upon graduation Colin entered U.S. Navy flight school where he was trained to fly the S-3 Viking. While on active duty he spent numerous deployments at sea along with one tour in Western Iraq. Colin continues to serve in the Navy reserves today supporting operations in the Pacific. 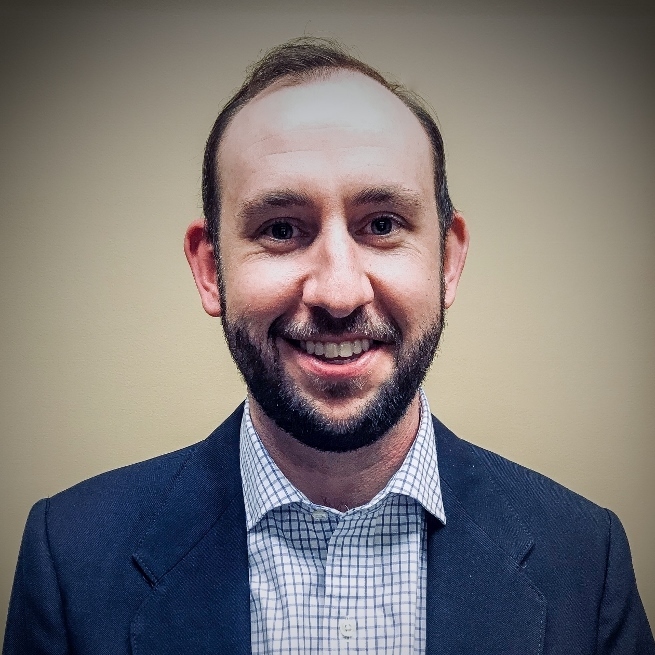 Colin currently serves as a lender with Trinity Bank in Fort Worth focusing on commercial lending opportunities in Tarrant County. In his free time Colin enjoys spending time with his wife Lindsay ’01, and three daughters, Anna Claire, Gracyn, and Elaina. He serves as a softball coach and commissioner at University Little League. He also is an avid sports fan and golfer. Colin’s favorite Aggie traditions are Silver Taps and Muster. Cassidy Ince is a Forester with the Texas A&M Forest Service where she conducts vegetation and fire fuel surveys for the Forest Inventory and Analysis Program. Cassidy is a member of the Fighting Texas Aggie Class of 2017 and holds a Bachelor’s of Science degree in Forestry and Ecological Restoration. While at Texas A&M, she served as the Vice Present of the Texas A&M Society for Ecological Restoration and was an active member of the Texas A&M Society for American Foresters. Cassidy was very involved on campus and participated in volunteer events such as Aggie Replant, the Big Event, and the Annual Stream Clean. She is currently serving as the Vice President of Public Relations and Social Media for the Fort Worth A&M Club and she is an active member of the Fort Worth Young Alumni Club. 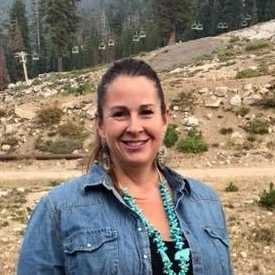 When she is not working in the forest, Cassidy can be found traveling, fishing, attending concerts, or at an Aggie football game with her family. She is currently playing her third season of intramural volleyball with the Young Alumni team, Wrecking Brew. On the weekends, Cassidy is usually at Young Alumni events or watching the Aggies, Chicago Cubs, and Dallas Cowboys. Her favorite tradition at Texas A&M is the Aggie Ring. She is a firm believer in the Aggie Network and wears her little piece of gold with pride. Caitlin is second generation Aggie and a triplet (!!) from Houston who emigrated to Fort Worth after graduation to pursue a career with PepsiCo. She works out of the Fort Worth Pepsi Beverages Company plant on Blue Mound and is currently a Sales District Leader – Designate leading a team of thirteen Bulk Customer Representatives on the grocery retail side of the business. Outside of work, Caitlin loves anything to do with sports, even though she’s a Houston fan. 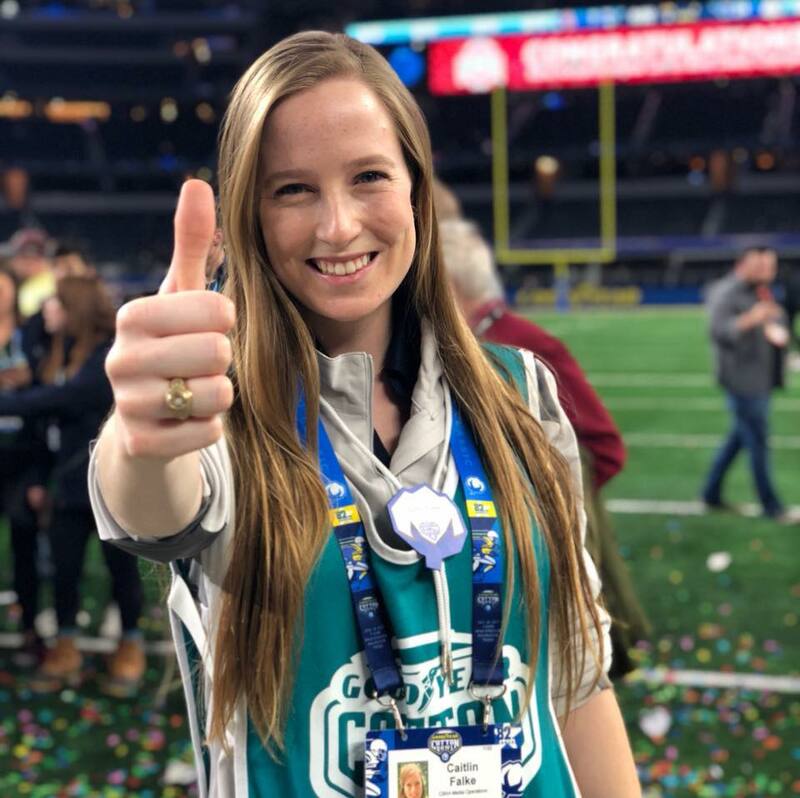 Not only is she an Aggie Football season ticket holder but she works on the social media team for the Cotton Bowl Athletic Association. When she’s not at Kyle Field, she’s on the field at AT&T Stadium. On the weekdays, she enjoys playing intramural/beer league soccer, flag football, volleyball, and kickball with the Wrecking Brew, going to Bible study at St. Paul, and hanging out with the Young Alumni. On Sundays, she watches the pro games at her Grandparent’s house in Richardson with her brother, John, who lives in Dallas. Caitlin’s favorite Aggie tradition is The Big Event. 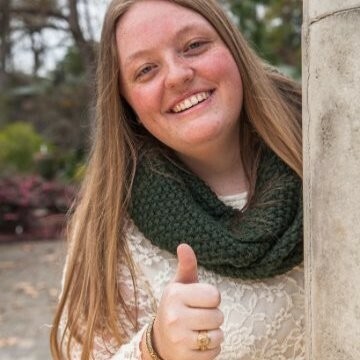 She served as a Staff Assistant her Junior and Senior years at Texas A&M and loved the way that TBE connected the BSC community with the students. She can’t wait for Former Student Big Event to take off for the A&M Clubs! Marc is from the greater Houston area, and comes from a long line of Aggies. He works for the Aledo Independent School District as an agricultural science teacher and an FFA advisor. Marc is a member of the Fighting Texas Aggie Class of 2015 and holds a Bachelor’s of Science degree in Agricultural Economics. He graduated with his Master’s degree in Education in December of 2018. While at Texas A&M, he was active with the agricultural advocacy organization,Farmers Fight, and was a founding member of the first USO chapter on a college campus to support active duty military and veterans transition into civilian life. 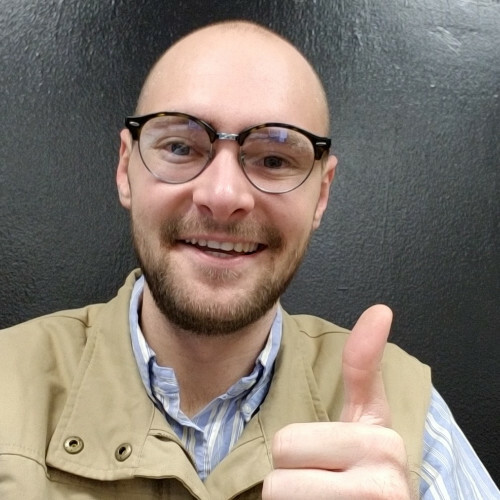 Outside of work, he enjoys kayaking, fishing, traveling, attending livestock shows with his students, playing on the young alumni’s intramural volleyball team, and spending time with his fiancé and their four dogs: Bush, Eisenhower, Stanley,and Truman. His favorite tradition is the Aggie Ring. 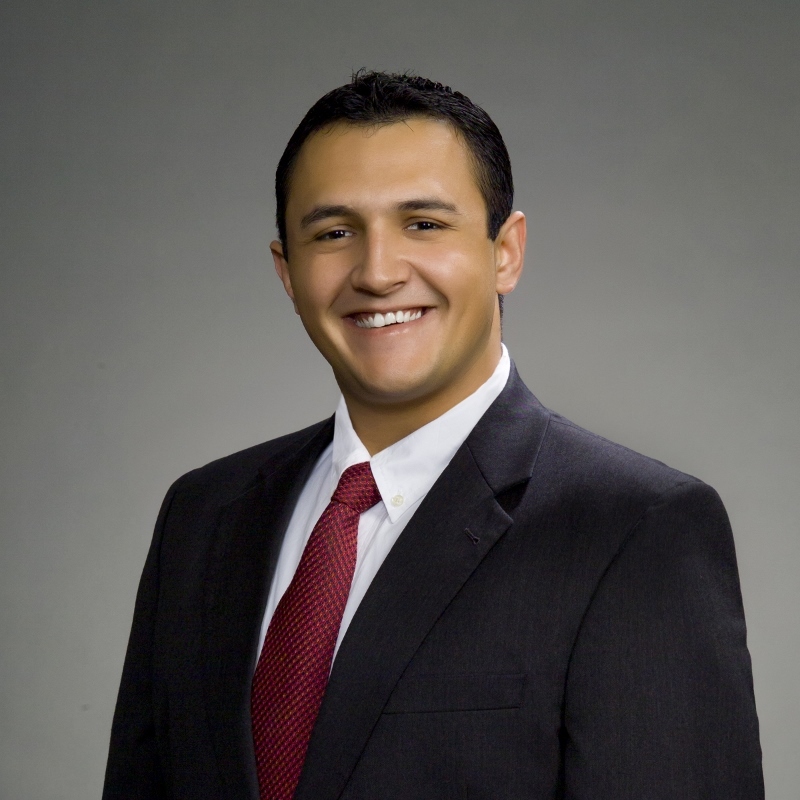 David is a fourth generation Texan working as a financial advisor at Northwestern Mutual. 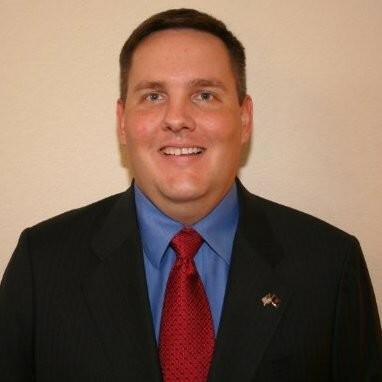 He is a graduate of Texas A&M and holds two Bachelor’s Degrees in Political Science and Economics, respectively. While at Texas A&M, he was a member of both the Texas A&M Sailing Team and the competitive Climbing Team. As a former student, his favorite tradition is the Aggie Ring because of the relationships across the US/world that have been created from conversations started by noticing someone the ring. Still an avid outdoorsman today, he regularly enjoys bouldering and rock climbing across the world. He currently serves as the VP of Development for the Fort Worth A&M Club. Born and raised here in Fort Worth, Robert recently moved back home to Cowtown just before the new year. Robert graduated from Texas A&M with a bachelor’s degree in Recreation, Park and Tourism Sciences and currently works in the hospitality industry. Robert developed his passion for hospitality in high school and continued in the industry while in college spending the majority of his time in Aggieland working as a New Restaurant Opening Instructor for BJ’s Restaurant & Brewhouse; opening 7 new restaurants across the country. After graduation he took on a new position as General Manager of the park at Lake Bryan and the on-site live music venue/restaurant, Lakeside Icehouse & Grill in Bryan, TX. After moving back to Fort Worth, Robert started his career in the private club sector of the hospitality industry as a Food & Beverage Manager at Ridglea Country Club in Fort Worth. Outside of the club, Robert enjoys cooking, live music, playing guitar, spending time with his family, and getting outdoors with his 5-year-old Weimaraner, Avery. Robert’s favorite A&M tradition is the Aggie Ring; nothing compares to being able to connect with a stranger just from a simple piece of jewelry. John was born in Sulphur Springs, Texas. He obtained his Bachelor of Science degree in Ocean Engineering from Texas A&M University and earned his commission in the U.S. Navy through the NROTC program in December 1994. While a student at Texas A&M, John was a proud member of the Corps of Cadets and was active in many other student organizations including the Ross Volunteer Company. While on active-duty, John served in various assignments at sea aboard USS MOBILE BAY (CG 53) and USS O’BRIEN (DD 975) while forward deployed to Yokosuka, Japan. While on O’BRIEN, after a deployment to the Arabian Gulf, John directly participated in opening months of OPERATION ENDURING FREEDOM in 2001. After an assignment in Okinawa, Japan, and a total of six years overseas, he returned to the Lone Star State with a shore assignment in Fort Worth. After transitioning from active duty into the Navy’s Reserve Component, John was later recalled to active duty in 2008 to Afghanistan and served as the Chief of Operations for Afghan Regional Security Integration Command-South from October 2008 to September 2009. One bright spot of his tour was leading the Aggie Muster from Kandahar Air Field in 2009. John holds the rank of Commander and currently serves as a reservist in a unit supporting the U.S. Seventh Fleet. Active in the community, John also serves on the Board of Directors of the Fort Worth Japanese Society, is an Aggie Corps Recruiter for the Fightin’ Texas Aggie Corps of Cadets, and teaches Sunday School to a class of 4-year-olds at First Baptist Church Keller with his family. John is also a life-member of the National Eagle Scout Association. John and his wife, Kaori of Tokyo, Japan, are proud residents of Fort Worth, Texas and have two daughters, Sara and Anna. A certified scuba diver and licensed private-pilot, John enjoys many activities in his free time but mainly spending time with his family. John has had the privilege of serving on the Ft. Worth A&M Club Board of Directors for several years, previously serving as the Support the Troops Coordinator, Corps of Cadets Liaison, and Secretary before serving as VP of Volunteers this year. John’s favorite Aggie tradition is Aggie Muster. Jaedeanne Shaver is a manager at Alcon where she leads the Customer Service Training team, Quality and Compliance team, and Process Improvement team. Jaedeanne is a proud member of the Fightin’ Texas Aggie Class of 2002 and holds Bachelor’s degrees in Biomedical Sciences and Entomology and a Master’s degree in Biotechnology from Texas A&M University, where she was also a member of Alpha Delta Pi, Replant Student Government, La Crosse Little Sisters, and participated in Bonfire. She has had the privilege of serving on the Fort Worth A&M Club Board of Directors for 4 years, previously serving on the Scholarship Committee, as VP of Volunteers, and Coach’s Night Chair before serving as President of the Club this year. Jaedeanne is actively involved in the community and also serves on the Board of Directors for Girls Above Society, Women Innovating Now at Alcon, and leads a Bible study table for Women in the Word at Christ Chapel Bible Church. In her free time she enjoys running, cycling, hiking, traveling, cooking, and spending time with her friends and family – especially her daughter, Ruby, who will be Class of 2031! Jaedeanne’s favorite A&M Tradition is Bonfire. Claire is both a current and former A&M student. 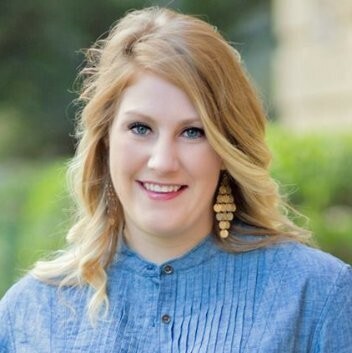 She graduated in 2017 with a degree in Recreation, Park, and Tourism Sciences and then came to Fort Worth to attend A&M’s law school where she is currently in her second year. While at A&M, Claire was very involved at Saint Mary’s Catholic Center. In addition to being on the Board, she has played on the Young Alumni volleyball and flag football teams. 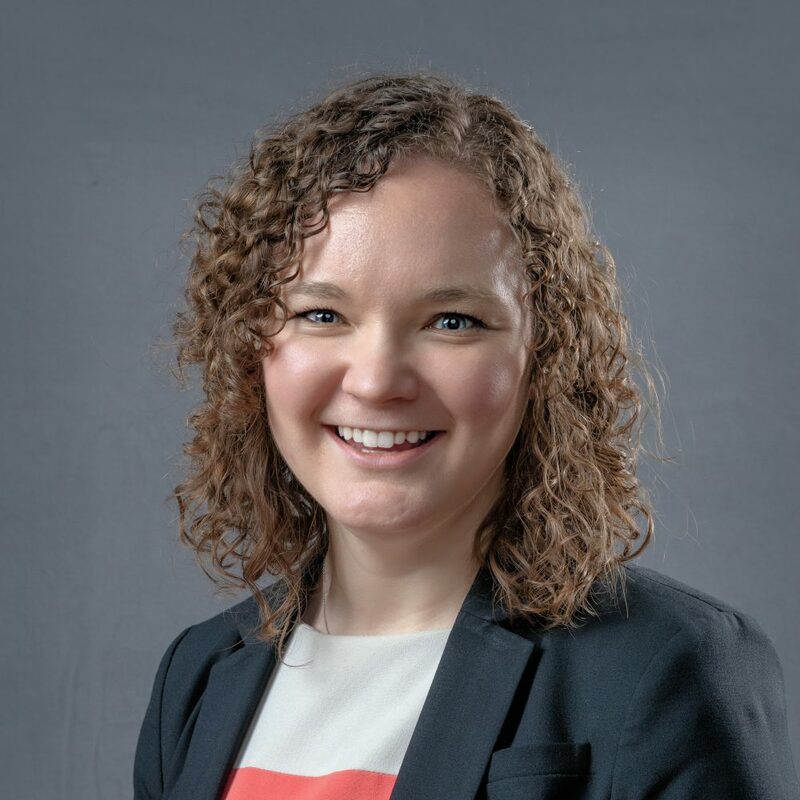 Outside of the A&M Club, Claire is a member of Texas A&M’s Law Review, Vice President of the law school student organization 12th Law Man, a law school student ambassador, and an active volunteer with various pro bono legal service providers. In her limited amount of free time, she enjoys spending time with friends, preferably outdoors. Claire’s favorite A&M tradition is Silver Taps. 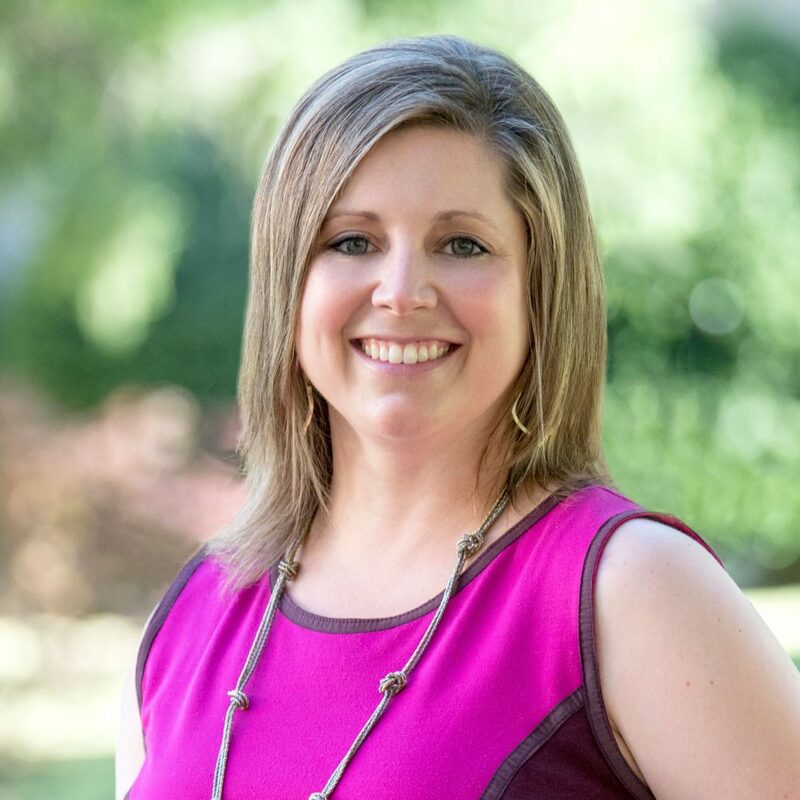 Kelli Gregory is a Transportation Planner with the North Central Texas Council of Governments where she manages federally-funded public transportation projects. Kelli is the proudest member of the Fighting Texas Aggie Class of 2010 and holds a Bachelor’s Degree in Urban and Regional Science. After graduating from Texas A&M, she moved to Denver, Colorado where she received her Master’s in Urban and Regional Planning from the University of Colorado at Denver. When not at work, she and her husband, Jordan, enjoy dancing, local breweries, volunteering at our church, and helping people get out of debt. Kelli’s favorite Aggie tradition is Muster and has served as Fort Worth’s Roll Call Family Liaison for the past two years. This is an important roll for her because her mother, Lori Ann Cline Schlicher ’81, was honored at Muster 14 years ago when they were unable to attend. However, knowing Aggies and their spirit, she knows they said “Here” on their behalf. Jake ’02 and his wife, Breinn ’02, have lived in the Fort Worth area since graduating from A&M where Jake was a member of the Corps of Cadets Company A-2 All Americans and Muleskinner in Parsons Mounted Cavalry. They have two sons, Baron ’31 & Bronco ’34. 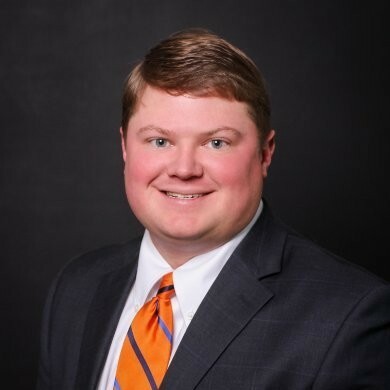 Jake has been a financial advisor with Edward Jones Investments since 2006, and serves on the board of several other non-profit organizations in addition to the Fort Worth A&M Club. His past club service includes Muster Chair, Coach’s Night Chair, President, and Director At-Large. The family enjoys taking vintage campers that Jake has refurbished to state and national parks throughout the year and several weeks at a time in the summer.Jake’s favorite Aggie tradition is Muster because of the meaning behind it and the chance to honor every Aggie.